You must be a USSSA registered team for the new season. If not, you may register with your local USSSA Director, State Director or on-line at usssa.com. Upon registering you must give your email address to receive a Manager Log In ID # and a password. This will be sent to you from the National Office. You will not be able to add your roster without this info. If you do not have this, contact stacy@usssa.com. Give her your team sanction number and she will give you the # and password. Log in to the ISTS program with your Log In ID# and password and add your player’s names and birth dates. Print your roster from here, have all your player’s sign the roster and this can be turned into the Tournament Director at your USSSA tournaments. Upon qualifying for a State, National or World Tournament your roster will be frozen and you must go through Brenda Paulson to add or release any players from your roster. Any roster releases must be given to the appropriate Director as well. Go to www.usssa.com. Click on the sport your team plays. On the left side menu you will see a link that says “Log In/Log Out.” Click on “Log In.” You will see your team listed in the middle of the page. Highlight the team name by clicking on it if it’s not already highlighted. Below that there is an option that says “Roster Adds and Updates.” Click in the circle next to it and click – “Submit.” An affidavit page will display. After reading the page, click on “I agree.” This will bring you to the page where you enter your roster. In the “Add player” box – type in the player’s first name, last name and then date of birth. Click – “Add Player.” On the next page you will be required to select the player’s State. Save Player. Click – “View Team” to enter your next player. Note: Make sure that you enter player birth dates in this format – 4/25/1996. If a player’s name has an apostrophe in it, leave it out. Do not add quotes to names. 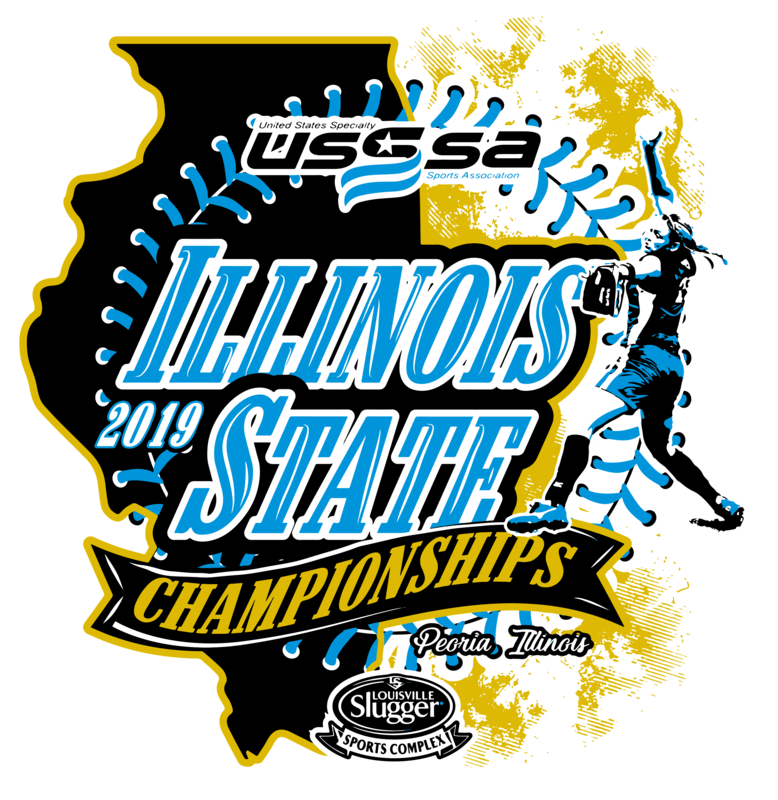 The main objective for team classification is allowing teams to play within their skill level and bring parity to the Illinois USSSA program. In all fairness to its members, Illinois USSSA will follow the below guidelines to insure that teams are placed into the class where they can compete. An “A” Level Team is classified based on the experience and skill level of the team’s individual members. Teams that are considered highly competitive within Illinois will be considered an “A” team. Any Illinois team that competes at an “A” level in any other ruling association must play “A” level in USSSA as well. If you return 6 players from the previous season, you are subject to begin where your classification dictates. If you return 5 or less, then you will be subject to begin in a classification based upon the players’ previous team. All “A” teams MUST compete at the “A” level tournaments, even if playing up an age level. For example, if a 12U “A” team moves up to 13U, it is considered a 13U Open “A” team. If that team chooses to participate in tournaments at the 14U level, those tournaments must have a 14U “A” level bracket or be a 14U Open tournament. All “B” teams are watched closely throughout the season by the State Director and may be classified as an “A” level team at any time during the season per USSSA National By-Laws. If a 12U “B” team moves up to a 14U tournament, it will be considered a 14U “B” team. If that same 12U “B” team moves up to 13U, it will be considered a 13U Open and can play in 14U “B”, 14U “A”, or 14U Open tournaments. This program is limited to any team that might have limited tournament experience and has no more than 2 former Class “B” players and no Class “A” players on the roster. Also, these teams would not be very competitive in the Class “B” program. The program is open to In House League player/team or All Star League team/players. This is a restricted program and any team that does not meet the requirements will not be allowed to participate. Teams may qualify for the Class “C” World Series. 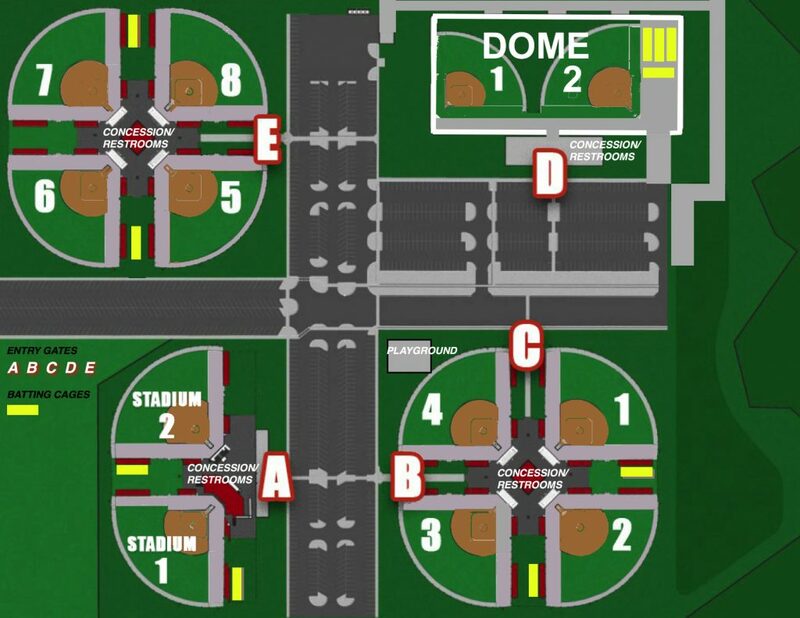 There is a Class “C” State Tournament, but teams do not have to play to attend the World Series, although we hope you do for valuable USSSA tournament experience. A team’s classification may be appealed at any time throughout the season through the State Director’s Office. You must provide a written document with full details as to the reason you feel that this team should not be classified at the higher classification. Appeals can be made via email to the State Director. Please give a brief explanation on why the appeal, while also including the team name, team’s USSSA registration number, age level and additional information you feel is valuable. This appeal can only by made by the Head Coach/Manager. At no time may a team knowingly play at a lower classification than their official classification. This action may lead to a team’s suspension from USSSA. Note: the odd year (i.e. 11U) divisions are a subset of the even year (i.e. 12U) divisions. Coaches must check in prior to their first game. Verify official USSSA roster and provide proof of insurance. Coaches must have proof of age available upon request. Teams must be ready to play 30mins. prior to scheduled time. Team managers must maintain contact with tournament director at all times. LSSC reserves the right to alter the tournament format due to weather or unforeseen circumstances. Game guarantees are always weather permitting. No field warm up or batting practice on playing fields. No soft toss into the fences. Bracket seeds and placement in bracket is done through the ISTS USSSAonline system. Coin toss will determine home team throughout pool play. Higher seed with choice in bracket. Championship game times will be the same as rest of bracket. 12 run lead after 3 innings, 10 run lead after 4 innings and 8 run lead after 5 innings will be used. Any forfeited games shall be scored 7-0. Entire Roster batting can be used in Pool or Bracket play games. This “entire” roster batting must be declared at the beginning of game. If roster batting is being used the lineup card will show these “additional players” as AP’s. If you bat entire roster you cannot have a DP/Flex. Your courtesy runner becomes yourlast completed at-bat. All pool and bracket games will be played to a winner. ITB, International Tie Breaker rule after time limit has expired, or after 7 innings have been completed. Last completed at bat will take 2ndbase to begin inning. Home team will be the official scorekeeper. Scores should be verified every 1⁄2 inning by the visiting team. Scorekeepers should verify their game scores with the plate umpire. Player protest- $100 cash in hand at time of protest and resolved at that time. No game will be played under protest. Help keep us on time…Once your game is completed please clean and vacate your dugout and field to allow following teams in. Any team found not following park rules is subject to immediate removal from event.